Beginning in 2008, the Center joined leaders from other public universities within the transboundary Columbia River basin to create the Universities Consortium on Columbia River Governance. The Columbia River basin is the fourth largest river basin in North America, producing ten times the flow of the Colorado River. 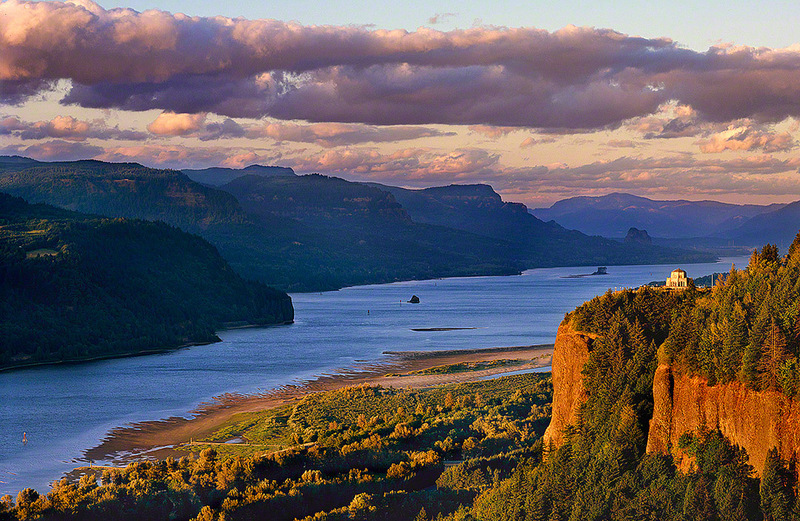 Since 1964, the transboundary river has been governed by the Columbia River Treaty. While the Treaty has effectively achieved its two primary objectives -- to mitigate flood control and to generate hydroelectric power – conversations are underway to “modernize” the Treaty by including ecosystem function as a third primary objective. In addition to the Treaty, land, water, and other natural resource issues are governed by numerous local, state, federal agencies; tribes and First Nations; and more than 25 transboundary collaborative initiatives and over 100 local watershed councils. A Sacred Responsibility: Governing the Use of Water and Related Resources in the International Columbia Basin Through the Prism of Tribes and First Nations (2015).